I'm really happy that America Walks has started this important discussion of how factors such as gender, race, and income level impact the walkability of our communities. As an industry and advocacy community, we've been guilty of ignoring these issues for too long, and it's great to see that beginning to change. 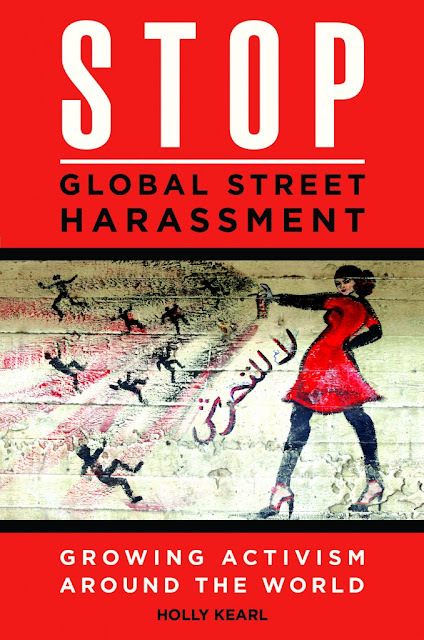 I'm especially excited to see that the next webinar in the series will focus on street harassment, which I've both experienced (like probably every other woman) and written about in the past. Street harassment harms women's mobility, reduces walkability, and is a serious concern for women all over the world. I'm looking forward to this discussion! My choice, like so many of women’s travel choices, was based primarily on safety. I was confident the kids could walk that far, and I knew it would be the healthier and more interesting choice for all of us--but without good walkability, I wasn’t sure that I could keep them all safe. In theory, the trips women take the most are ideally suited for walking. Short trips to the school, grocery store, or similar locations should be simple to complete on foot--and in the most walkable neighborhoods, women do walk a lot. However, more often we’ve built walkablility out of our neighborhoods. 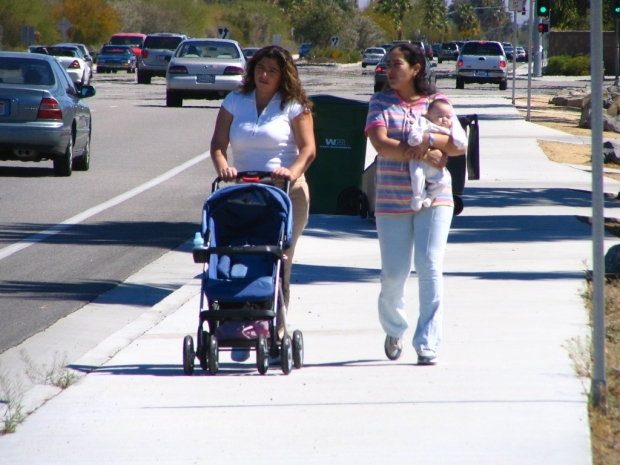 Our streets lack sidewalks where kids can walking hand-in-hand or be pushed in a stroller. We fail to provide safe, regular crossing points along key routes. We create neighborhoods where stores, schools, and (critically) childcare are too far apart to be accessed on a single walking trip. We fail to consider the design elements (lighting, lack of hidden spaces, etc.) that can deter crime and make women feel safe while walking. Yes, I'm *totally oblivious* for not hefting my double stroller up this amazing sidewalk, and instead choosing to walk in the street every day. 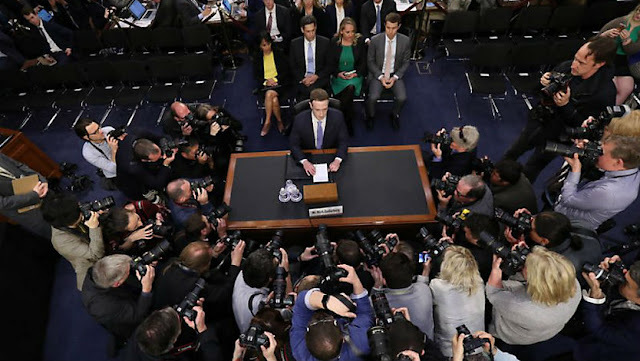 It started with what might have seemed like a straightforward question to someone like Gary Richards of the Mercury News (aka Mr. Roadshow). A reader was upset by parents pushing strollers in the street. "Is there any legal prohibition to using the streets for such use when sidewalks are available?" Mr. Roadshow answered that while technically legal, strollers should use the sidewalk because "That's common sense." Readers were quick to respond with letters detailing the many reasons someone with a stroller (or a wheelchair) might choose the street over the sidewalk. Mr. Roadshow published a handful, but ended with a letter from a man complaining about "a pack of several oblivious moms pushing strollers in the street." How and why women move in public spaces is different from men. One way that it's different is that women are responsible for more child-related travel. Sure, anyone *can* push a stroller. But most of the time, the person pushing the stroller is a woman. 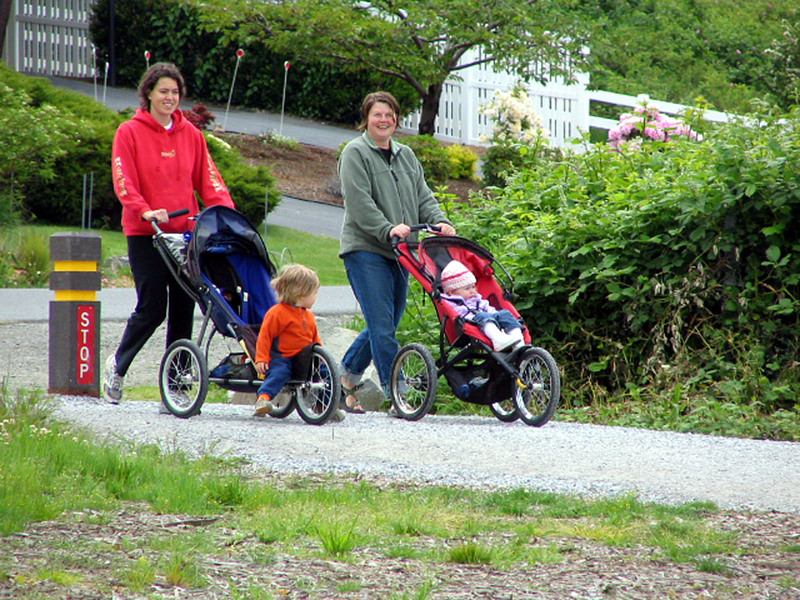 When we talk about travel with strollers, we're talking about women's travel. Constructing public spaces that make travel unsafe for certain classes of people (i.e., women), but not others, is discrimination. To be clear, I'm not talking here about "interpersonal discrimination." Interpersonal discrimination is saying you can't have this job because you're a women. Institutional/structural discrimination is saying you're free to ride this trolley, but we're not going to give you space to store your stroller on it. Also a lot of strange men will probably try to talk to you while you ride. Safe travel is something that should be enjoyed equally by everyone. It's not. Because of how they typically travel, some classes of people experience more danger on our roadways than others. When a roadway lacks a space for people to walk safely with strollers, that burden falls disproportionately on women (see above). Yes, this is a pedestrian rights issue. It's also a women's issue. Travel behavior is extremely complicated, but it's rarely irrational. When a group of women consistently chooses to walk in the street, it's safe to assume that they have a good reason for doing so--not that they lack common sense. Chalking up women's behavior on the road to poor judgment is not only belittling, it leads to policy "solutions" that fail to address the root problem. If you assume the problem is that women don't understand the rules of the road, then yes, educating them about those rules and increasing enforcement might have an impact. But all the education and enforcement in the world isn't going to move women out of the street when they don't have a viable alternative. Pedestrian advocates must acknowledge the role that institutional bias plays in our cities and transportation networks, and work actively to remove it. To their credit, some organizations are beginning to do this, but as a community we still have a long way to go. It's not going to be easy. This type of discrimination is so deeply incorporated into our society that it can be difficult to recognize, and even harder to eliminate. That doesn't mean we get to ignore it. A good place to start is by taking the time to genuinely listen to what women (and people of color, and children, and people with disabilities, etc. etc.) say about their travel, rather than dismissing their concerns because they don't match our own experience. We don't advocate for sidewalks, we advocate for the people who use them. Most often, those are people are women (and children, and the elderly, and the disabled, and people of color.) That makes use, as pedestrian advocates, de facto women's rights advocates. It's time we began to act like them. Is Our Obsession with Work Trips Making it Harder to Walk? You can tell by my smile in this picture that I love a good Bike to Work Day pit stop as much as the next cyclist. But guess what? I'm not biking to work in this picture; I'm biking to the grocery store. This underlines something about travel behavior and policy that has bothered me for a while: we focus on work trips, despite the fact that most of our travel isn't for work. The latest California Household Travel Survey data shows that about 10 percent of California's travel is work-related, similar to the latest national data showing that commute trips are about 15 percent of travel. There's a pretty obvious explanation for our work-trip bias: it's what the Census counts. Since 1960, the Census has asked every working American how they get to and from their job. Often it's the only data that's regularly (if you call every 10 years "regularly") gathered about walking and biking within a city. Because of this, Census data often becomes the proxy for "how many people walk or bike in our city." As you can see, a key reason for counting work trips was to help solve "problems of highway planning." Put another way, the government was hoping to figure out how best to get workers (mostly men) who owned cars (mostly men and families with higher incomes) and lived far enough from central cities to drive on highways (mostly white people) to work. Shockingly, focusing on the travel patterns of rich, white men led to investments in transportation infrastructure that mainly benefited wealthier, whiter, suburban households, usually at the expense of poorer, less-white, urban communities.